Galaxy Note 2: Should i Get One? i have been thinking of getting a second smart phone or tablet for a while now. The thing is, i actually didn't really need to get another one. My iPhone 4 is working perfectly right now. Then again, i have an extra carrier line that i have had since like a few years now. The fact that it is a prepaid line, and i haven't been using it regularly but i kept reloading the airtime whenever it is due. Now i have so much credit in it that it is such a waste to NOT use that line. 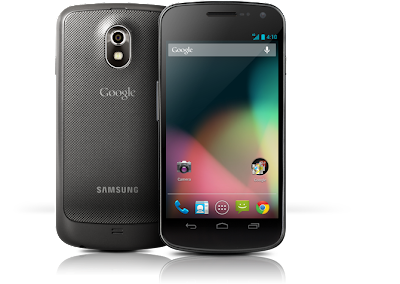 My initial target was to get a Google Galaxy Nexus, the one that made by Samsung. Then this came out recently. The new Samsung Galaxy Note 2. The only drawback that keeping me from getting the latest and greatest of smart phone or tablet is oh well, the premium price for them, in which is understandable for a recently out device. 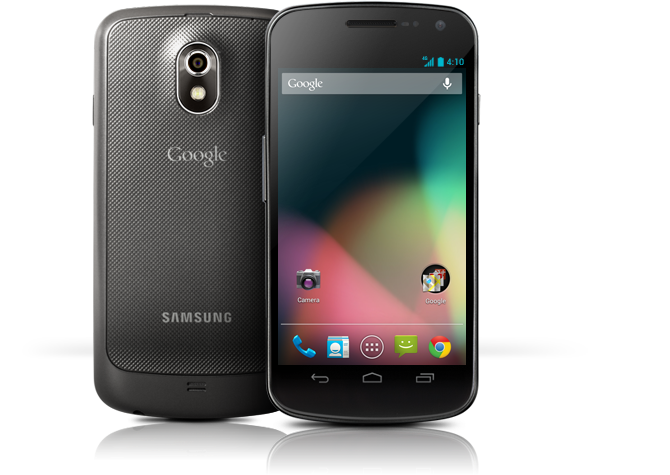 i could just get the Google Galaxy Nexus, as the price should have drop by now, and save tons of money. Then again who wouldn't want the latest and greatest of gadgets right? The video review is by The Verge. Read the full text review here. Visit the Samsung Galaxy Note 2 site here.